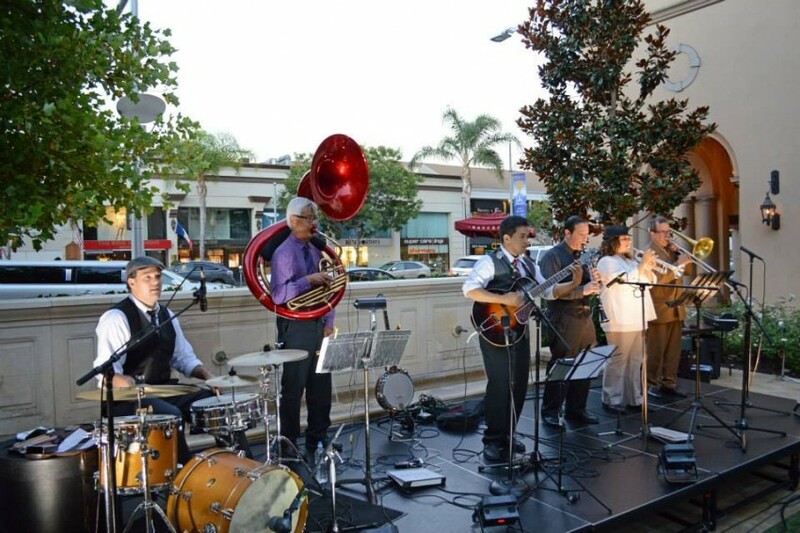 Fun, classy, energetic, and swinging New Orleans Traditional Jazz, focusing on tunes from the 1910's-1930's. Band can be assembled from 4-6 players, depending on size of event and budget. One of the best Dixieland bands I’ve ever heard - and I’m a professional musician. They even took request! Highly recommended. Made a good part, a great party! Great music, and it was so easy to coordinate with this band. They made our Mardi Gras party one for the recod books....amazing! Thanks for making our event memorable. First Conrad was very easy to plan with. The band was excellent!!!!! They were flexible and everyone loved their music. I would hire them again in a second. Thank you, Eve! We had a great time playing for you, thank you for taking care of us! The Big Butter Jazz Band are 5 star. The Big Butter Jazz Band did a fantastic job for my organization last night. I needed a old fashioned New Orleans Dixieland styled band and I got it. Friendly, easy to work with, professional, excellent musicians, prompt, all the things one needs and wants from a professional band. I couldn't be happier. They helped make the night and set the tone. 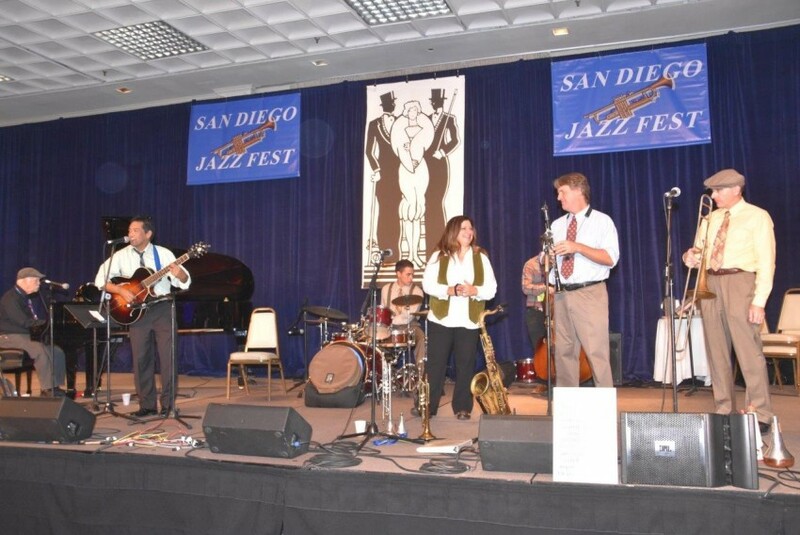 Big Butter can be configured from a quartet to a six piece, depending on size of venue and budget. We will come up with a configuration of instruments that will suit your needs. 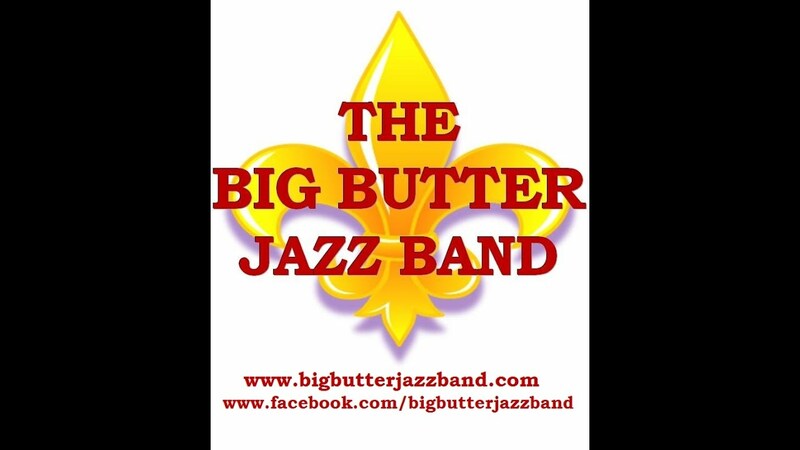 The Big Butter Jazz Band is dedicated to playing New Orleans traditional jazz. Back from the times when jazz was still dance music. 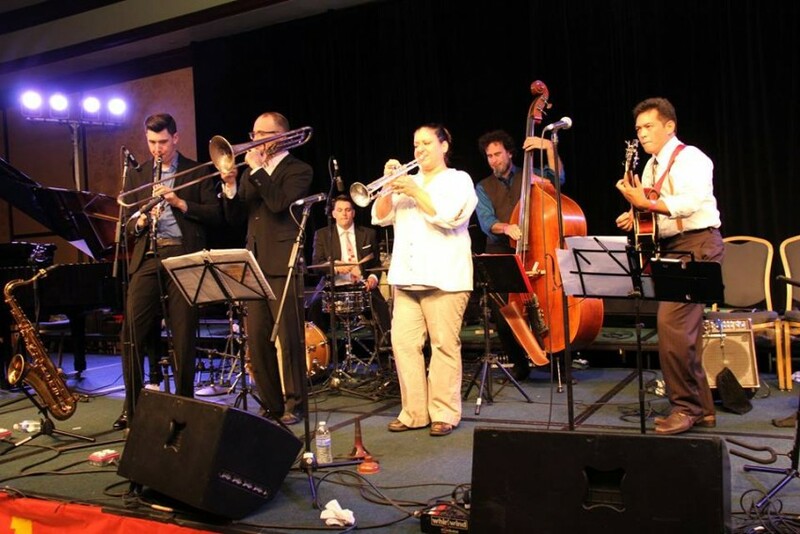 Whether you call it vintage jazz, early jazz, hot jazz, Dixieland, New Orleans jazz, or trad jazz, it's full of beautiful melodies, infectious energy, and a pulsing rhythm that you can't help but dance to. The band was founded in late 2013 by drummer Mark San Filippo and guitarist Conrad Cayman. and was named after the 1926 song “Big Butter & Egg Man”. The two had met as auxiliary members of Los Angeles roots orchestra / collective The Dustbowl Revival. Drawing inspiration from the musicians of the past and the young New Orleans bands on Frenchmen Street, they’ll get your feet shuffling, head bobbing, fingers snapping, and body moving with their hard-driving rhythm section and hot ensemble choruses. 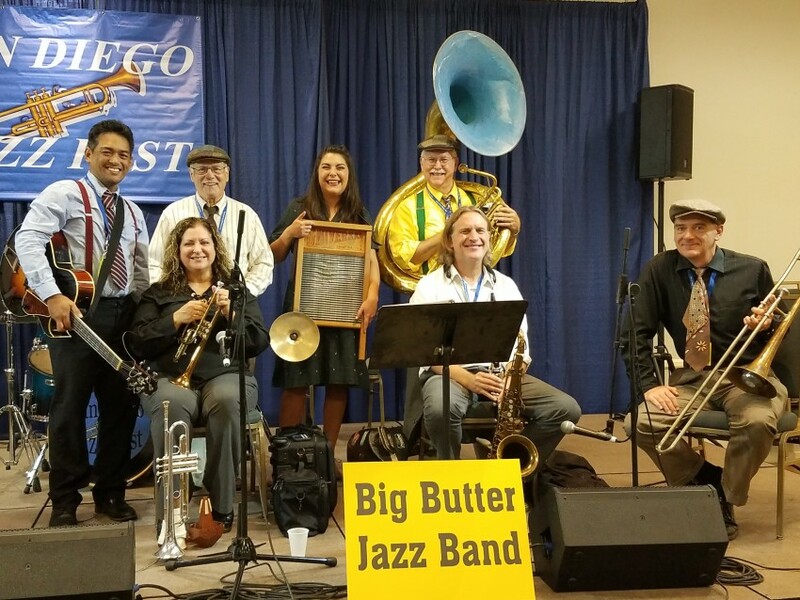 Big Butter is delighting LA’s swing dance crowd and many others with their hot speakeasy sounds. We can provide a PA with a small additional charge if you do not have one. There should be adequate electrical outlets so that we can power the PA and amps. Water for each band member should be provided, and parking should be covered as well. Shade if the gig is outdoors, or covering if there is a chance of rain.